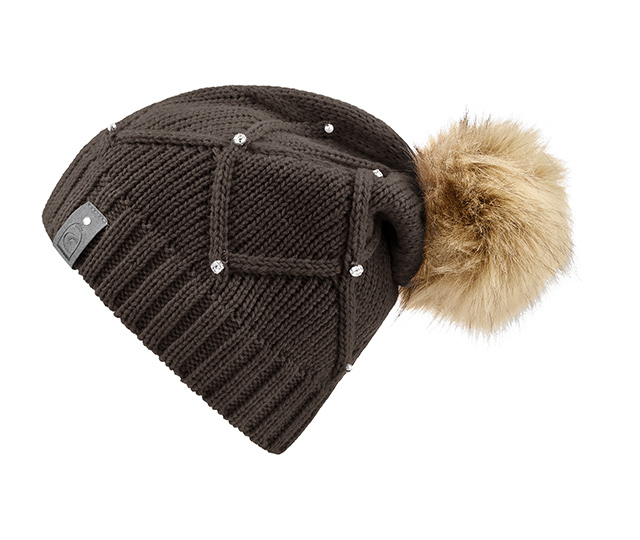 The new Cavallo Libby Knitted Hat comes with a fake fur pompom to add a touch of class and fun at the same time! Making the Libby extra-special is a warm fleece lining as well as pearl and rhinestone embellishments for a touch of bling and sparkle. Available in colours Dark Blue, Lipstick and Espresso, the Cavallo Libby Knitted Hat is priced around £39.